MOBILE, Ala. – The Alabama School of the Arts at University of Mobile will present an intriguing theatrical concert, “Songs for a New World,” on Dec. 7.  The performance will take place at University of Mobile in Ram Hall beginning at 7 p.m.
Dr. Bruce Earnest, assistant vice president of academic affairs and director of musical theatre, will direct the piece. Musical director is Julian Jones, a student in UM’s new Doctor of Musical Arts program and teaching assistant in vocal performance and pedagogy. “Songs for a New World” was written and composed by Jason Robert Brown and premiered off Broadway in 1995. “Robert Brown’s commitment to dramatic text, vocal style and lush piano accompaniments are also critical elements of post-modern musical theatre,” Earnest said. Tickets to this performance are $15 and can be purchased at itickets.com or at the door. University of Mobile offers a variety of performing arts degrees in the Alabama School of the Arts. For more information, visit umobile.edu/asota or call 251.442.2222.